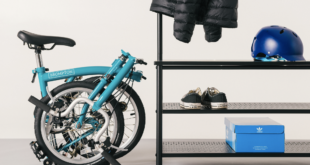 Last month, Cycle Republic added Brompton to its lineup across 21 nationwide stores. 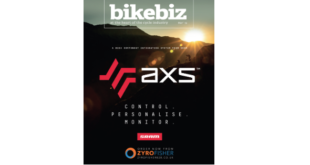 This followed the announcement that Halfords Group and Brompton had agreed a long-term strategic partnership. The 5,400 square foot Manchester shop located on London Road is a few hundred metres from Manchester’s Piccadilly station, which is also the location of Brompton Bike Hire docks. 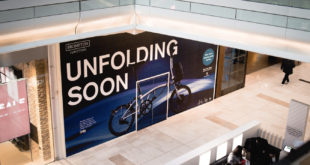 The external shop fascia features a prominent Brompton logo with a display showcased across five windows. The instore space has been overhauled to accommodate nearly 40 display bikes and a selection of parts and accessories. The sub-shop has a dedicated sitting area where customers can relax and see content on a large digital screen, while also browsing the crafted frame display and choose from 11 colour frame options. 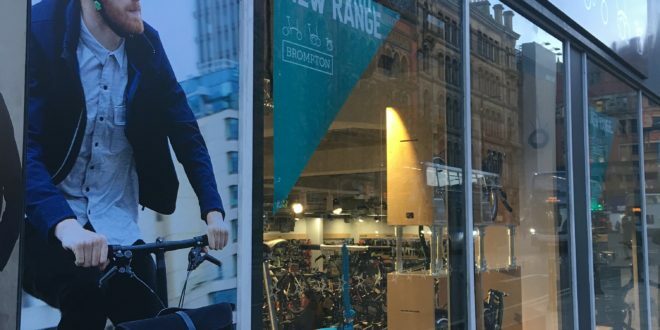 Peter Kimberley, managing director of Cycle Republic, said: “Our Manchester shop is the perfect location for a Brompton sub-shop and the ideal store layout to showcase this iconic brand. The shop team has received training at the manufacture’s factory in Greenford, North West London so they can undertake servicing and repairs instore.